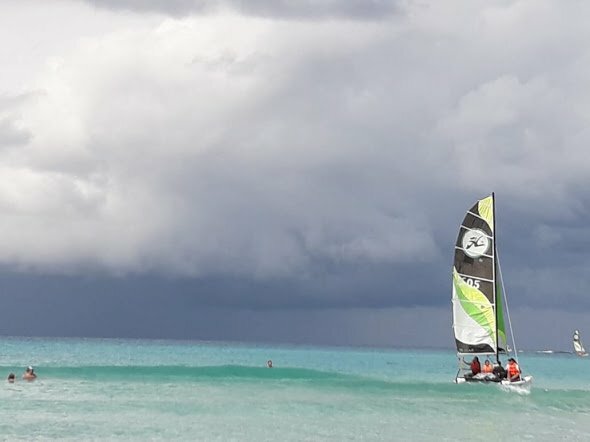 Varadero Beach, Cuba. 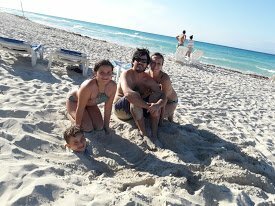 Family Amazing Holidays! 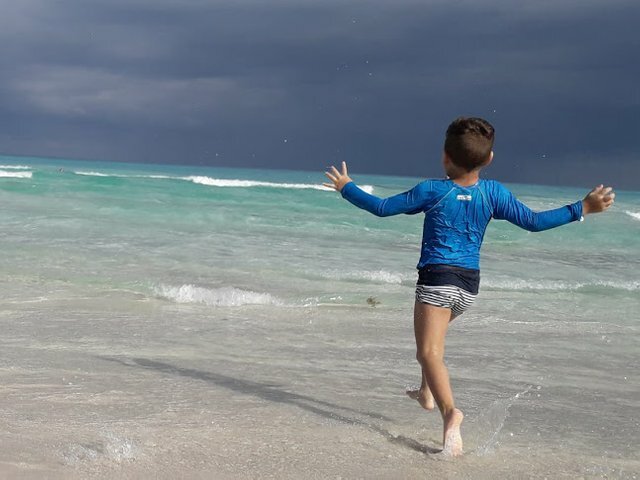 Let me show you some pictures of the kids on the beach to illustrate our latest experience in Cuba. I had never experienced a sea so clear and sand so soft before. 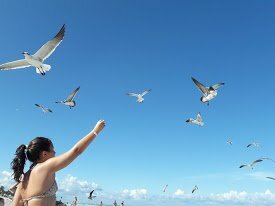 We were all so captured by the beauty of the beach, that we rarely spend time in the hotel facilities, even though they were quite good too. Days were all about being together, have fun and enjoy.